Fashion Over Reason: Black Magic! 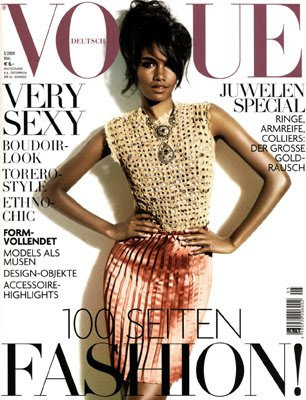 Congratulations to Arlenis Sosa who just landed the May 09 cover of German Vogue! She looks stunning in Lavin ss 09. The Dominican beauty must be reveling in her fast rise to success, especially now that hew new Lancôme ads have just been released. 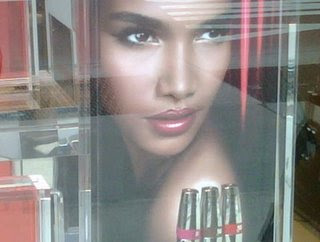 A giant leap for models of color in this day and age.